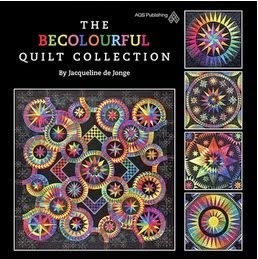 BeColourful by Jacqueline de Jonge: Welcome! 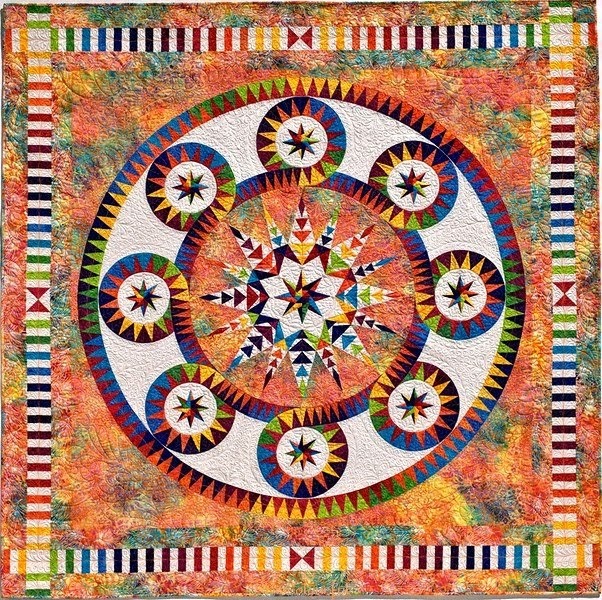 Everyone who is making a quilt finds his or her piece really unique and special! 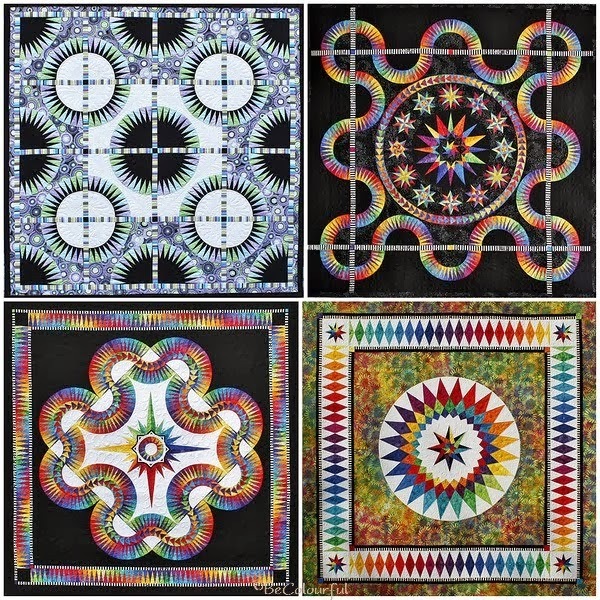 Perhaps it has something to do with the purpose for which the quilt is made or the event where the quilt is received or given as a present. 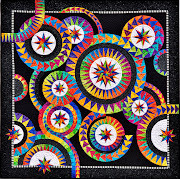 Nevertheless, each quilt is a piece of art where the maker spends a lot of love, enthousiasm and fun in making it! 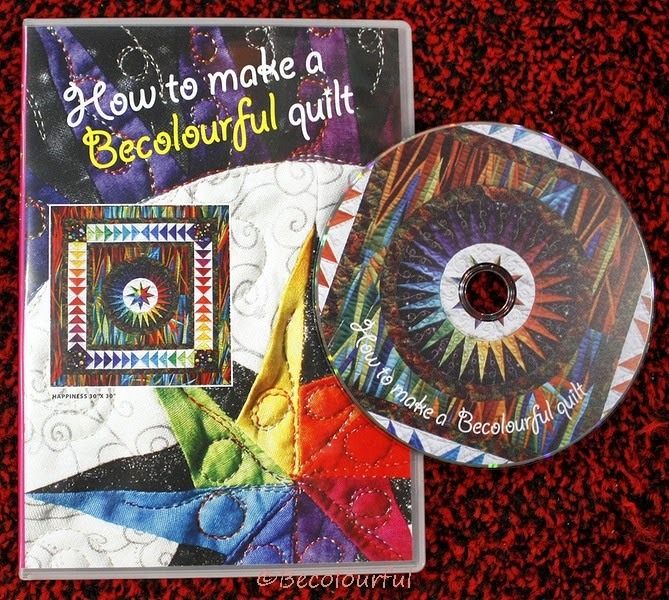 With that consideration in mind I started to publish my own pattern line under the name: BeColourful. Patterns that are now sold worldwide. 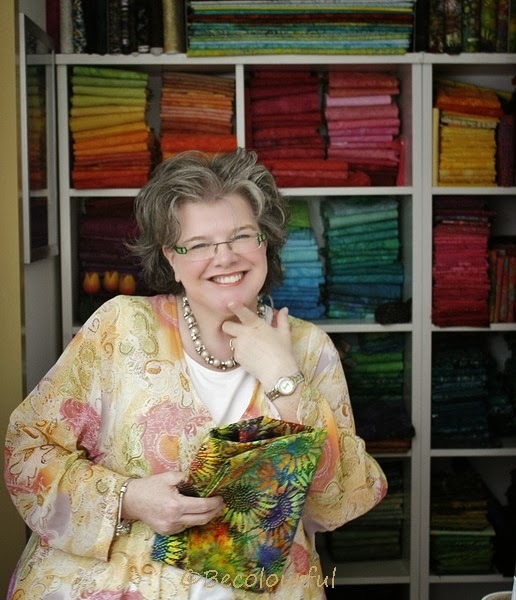 It is my goal to inspire quilters all over the world with my colorful patterns. No, it is better to say: It became my passion, but and that is the main importance: It came up by the talent I have received from GOD. I feel myself rich and blessed by Him that I can do this.